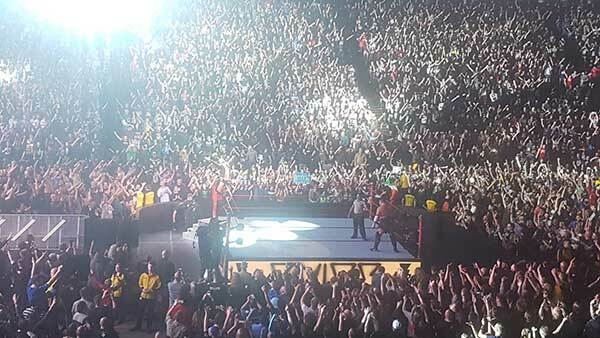 Home / Articles / Who Should Brock Lesnar Face At The Royal Rumble? 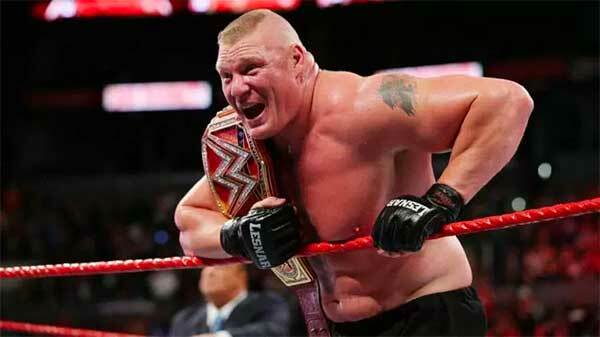 Who Should Brock Lesnar Face At The Royal Rumble? With Finn Balor rumored to be out of the race to challenge the Universal Champion at the Royal Rumble, let’s take a look at who can fill the gap. While many talented wrestlers could share a ring with Brock Lesnar and put out a serviceable match, some choices make more sense than others. AJ Styles could have a rematch with Brock, but his stock could potentially suffer from a second defeat so close to the first one. And, let’s face it: there would be much more hype and anticipation if we only got the rematch in a year or two. But there’s a better choice than all those options, in my heel opinion. And I wouldn’t go the Kurt Angle route. I want Kurt to live as many years as possible. 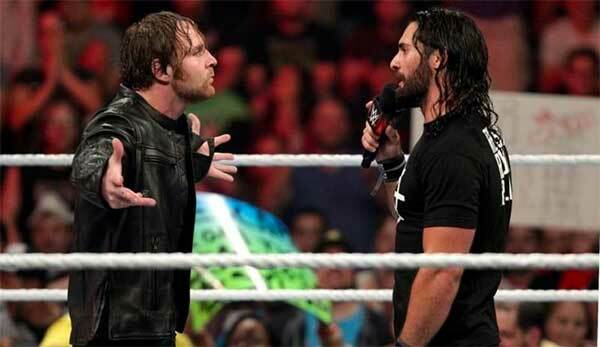 Dean Ambrose AND Seth Rollins. Because all signs point to WWE still being on target to have Brock vs. Roman at Wrestlemania and, from a booking standpoint, this would work to set up that match. How could it work in the long term? 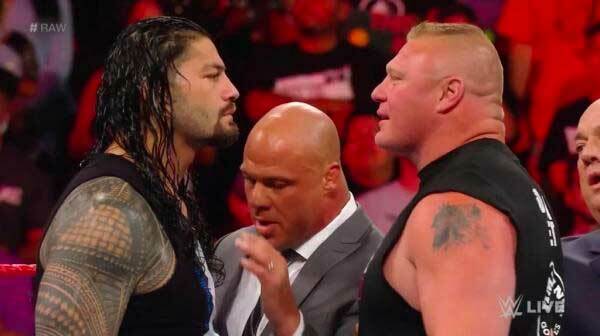 Instead of going the classic – and often stale – path of having Roman win the Rumble or the Chamber and start things up from that moment, I’d suggest getting things running by having The (entire) Shield interrupt a Lesnar/Heyman promo. This way, it’s not Brock vs. Roman. It’s Brock vs. The Shield. However, at the Rumble, Roman is IC Champion and is booked to defend his title, just like Lesnar is booked to defend his. This way, your two Mania headliners never meet in a match until they’re supposed to. The triple threat gives a booker the advantage of easily protecting all involved by creating a finish where the nature of the match comes into play. 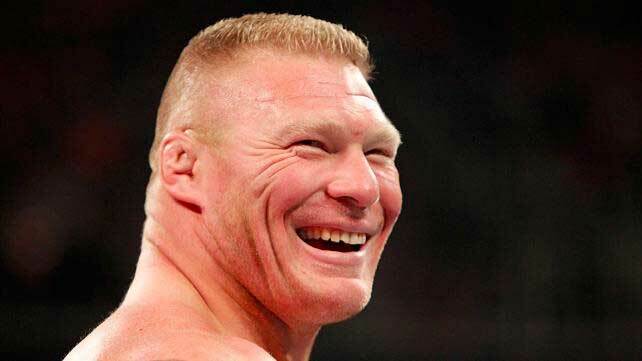 Maybe Ambrose and Rollins get overly competitive with each other after they take out Brock. One nails the other with his finisher, only for Brock to come in and F5 who’s left standing, and get the win. 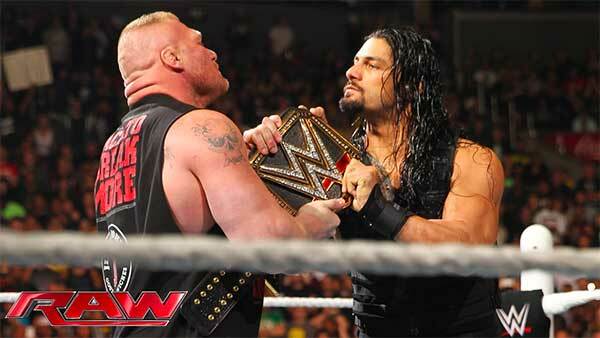 Lesnar takes out Roman’s two Shield cohorts. 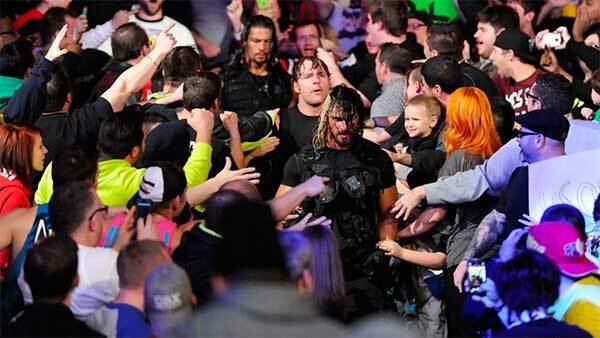 Ambrose and Rollins stay mostly protected within the triple threat confusion. Roman, watching from the sidelines, will want revenge and is extra motivated to, for example, win the Elimination Chamber or a #1 Contender tournament. In the meantime, Ambrose and Rollins can seek validation by going after the Tag Team Titles once again. Or… Paul Heyman can enlist the help of a formidable tag team to make sure Ambrose and Rollins aren’t a factor in Brock’s match with Roman – a debuting team or someone in need of a storyline jolt, like The Revival, who are more believable as a foil to The Shield. Should Scott Dawson be recovered from his injury by late January/Febraury, that could work. ← Previous Story How Many Of These 7 Wrestling Jokes Did You Get?